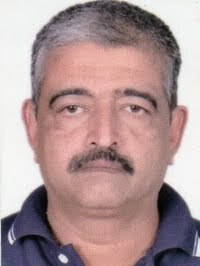 Manish Chandra Mishra is a journalist based in Bhopal, India. Rituraj Mate is a journalist with more than 10 years experience on covering issues related to Terrorism, Insurgency, Ethnic and political violence in Asia in general and south Asia in particular. 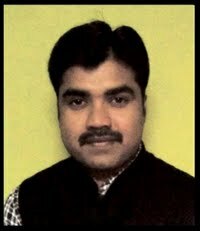 PRAMOD ASSAIYA is a journalist based in Bhopal, India. 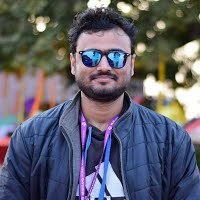 paydesk has 3 journalists in Bhopal. Our journalists can do broadcast reports, as well as printed media and photography. Our top journalists in Bhopal are Manish Chandra Mishra and Rituraj Mate. Use our journalist directory to find a member anywhere in India.